First successful livebirth following uterus transplantation (UTx) from a deceased donor was recently reported by Ejzenberg et al. . In 2014, Brännström et al. achieved the first successful delivery after UTx from a live donor . To date, more than 50 UTx procedures have been performed worldwide, leading to more than 10 newborns after UTx from live donors. 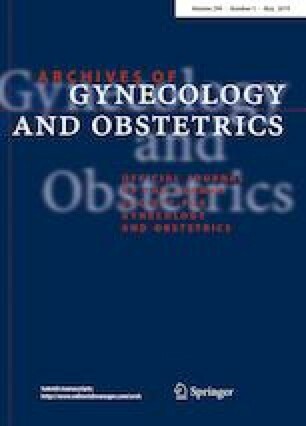 However, the report of successful livebirth after UTx from a deceased donor increases the potential of UTx for women with uterine factor infertility (UFI). IK wrote this comment. KB, YM and DA revised the manuscript. All authors read and approved the final manuscript. This article does not contain any studies involving human participants or animals.